Asturias on the Spanish northern coast is not only the green lung of the peninsula but also a paradise for art lovers and gourmands. “The heroic city rested at noon. The warm, light southerly wind drove the whitish clouds in front of itself as they came undone from their journey northwards.” One has to think of those first lines of Clarín’s “The President”, the classic novel with its wonderful heroine, who moved through the streets and squares of Oviedo (which in the novel is called Vetusta). Places from the novel like the mighty cathedral can still be found but you cannot feel of the social narrowness any more that Leopold Alas portrays under pseudonym in his key novel published in 1885. Instead of attending church services, people prefer to sit in one of the street cafés these days and enjoy the midday sun, while children play football outside the church gate. It is not that traditions are not treasured here. On the contrary. 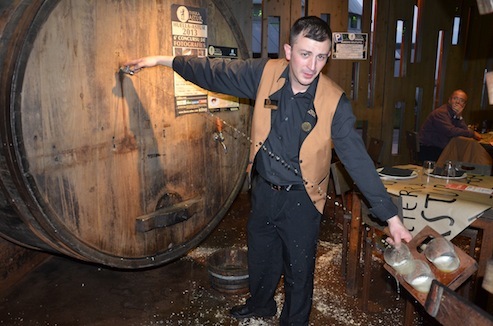 But the Asturians, whose regional capital is Oviedo, know very well what is worth preserving. And this has a lot to do with pleasure, especially the culinary one. 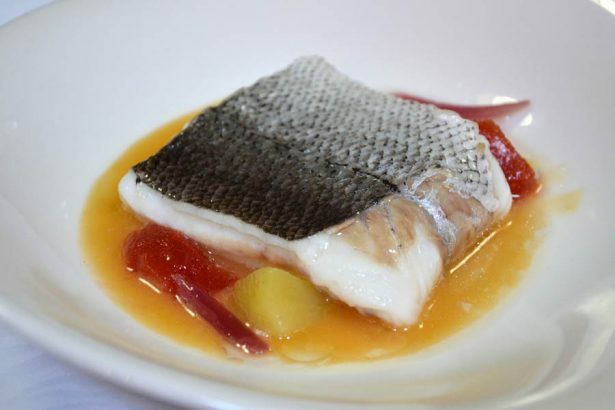 Apart from the Basque coastal city of San Sebastián to the east, hardly any other part of the world has a higher density of excellent restaurants, including nearby France. And a lot of them at affordable prices. 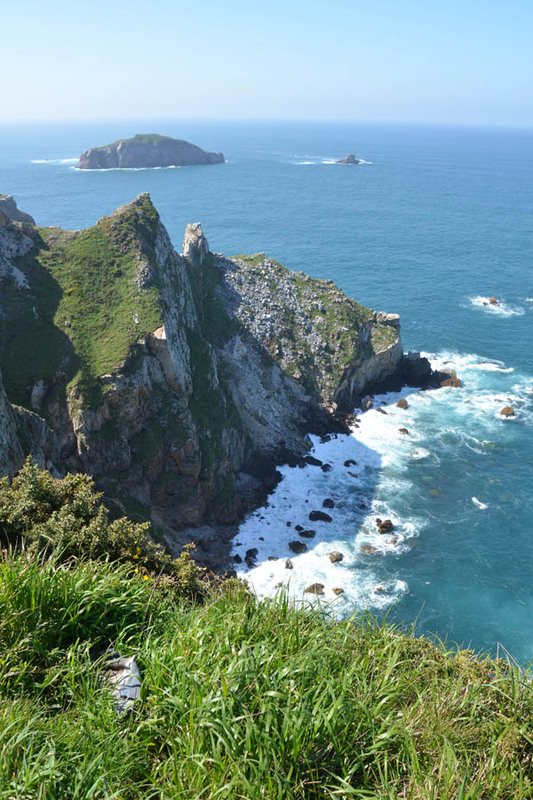 As Asturias is quite atypical for Spain it is rather an insider tip for international travellers. Anyone who knows other parts of Spain will rub his eyes when he arrives in Asturias for the first time. The lush and wild vegetation, the rugged rock faces and the sometimes stiff sea breeze resemble regions much futher north. 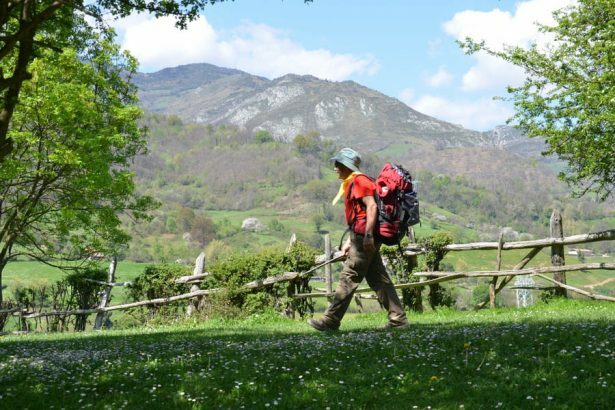 But Asturias does not only differ from the rest of Spain in terms of landscape. Instead of vines and olive trees, apple trees and dairy cattle populate the lush pastures. 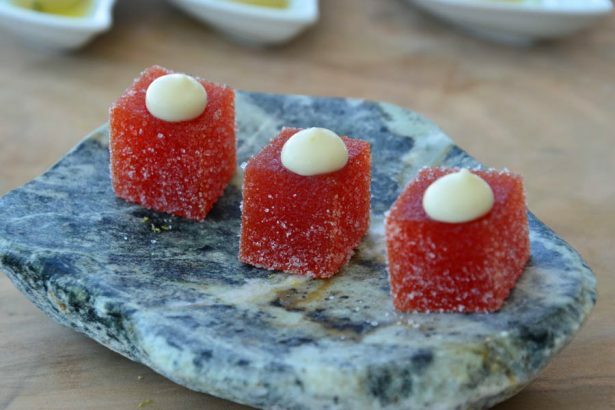 Unique cheeses, typical for the region ripen in countless rock caves in the mountains. They can easily compete with French produce. 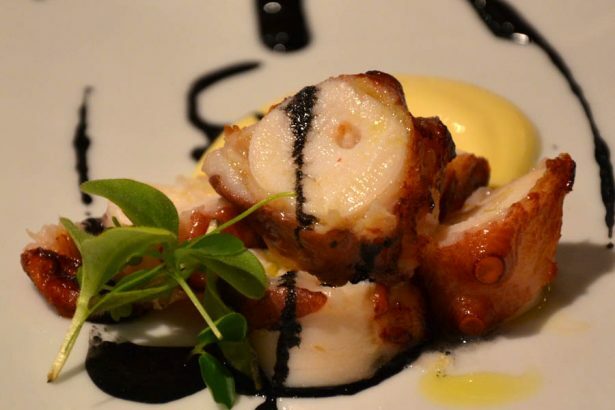 Asturias is the cradle of present-day Spain in a way, if you look at history. The Reconquista started here in 718, the recapture of the Iberian Peninsula after the Muslim settlement. You have to keep that in mind to understand how Asturias’ independence is managed in these days. 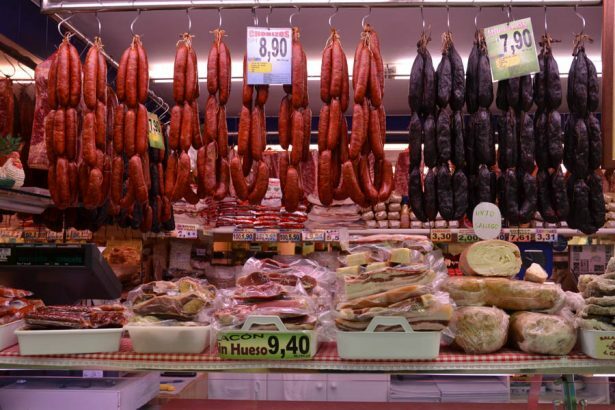 The Autonomous Region is rightly proud of its history, culture and gastronomy. The regional anthem is sung in all of Spain when people meet for a party. The patriotism of the Asturians is not one that excludes, as in Catalonia or the Basque Country. To explore the region it is advisable to rent a car. 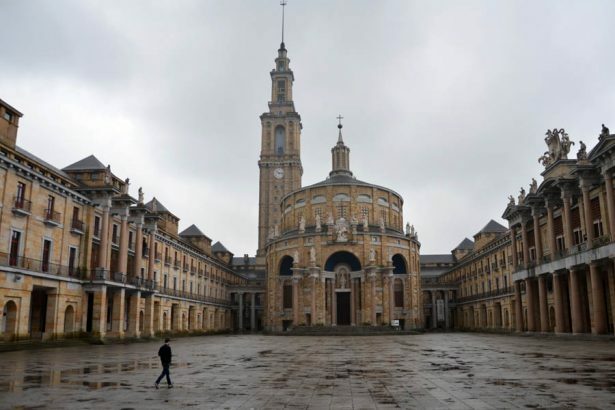 The three larger cities of the region, Oviedo, Gijón and Avilés, are all less than 20 kilometres apart, but the surrounding areas can best be accessed by car. There are beautiful beaches on the Cantabian coast which are mainly frequented by Spaniards but still are an insider tip for other Europeans. They are much more relaxed and less crowded than the seaside resorts on the Mediterranean coast or the Iberian Islands. 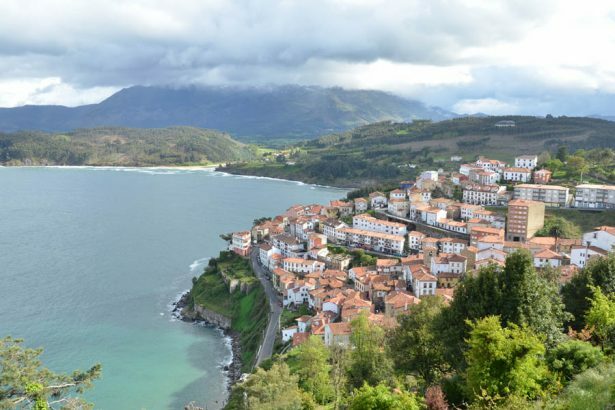 Small fishing villages such as Lastres and Ribadesella or the rocky coast are spectacular destinations for excursions. 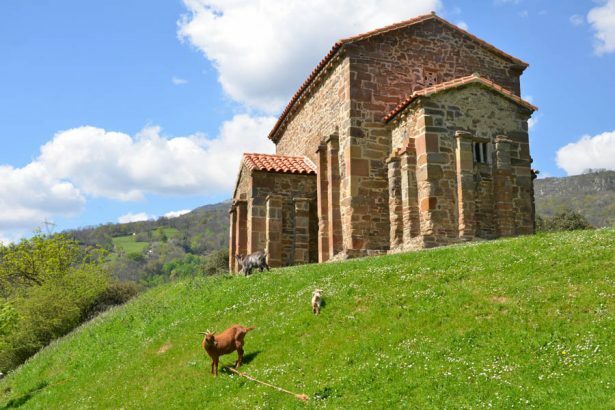 The pre-Romanesque churches of the region are architectuarlly outstanding They date from the 9th and 10th centuries, when Asturias was still an independent kingdom. The region is not short of contrasts and has long since arrived in present days. 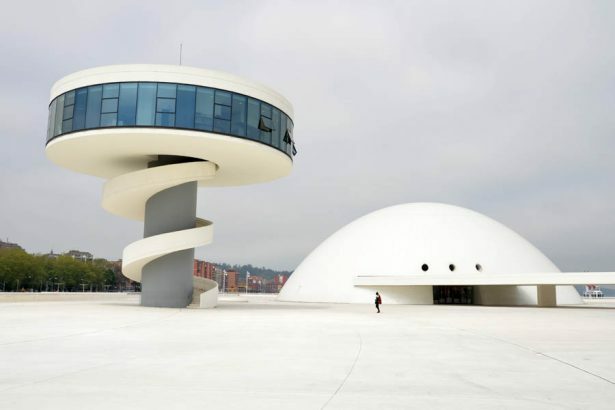 The Niemeyer Cultural Centre in Avilés, which opened in 2011, looks like a monolith in its radiant white, avant-garde austerity as it stands in the harbour of the old industrial city. 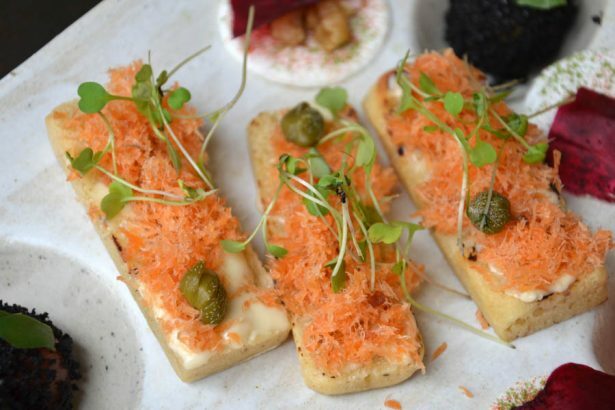 With its imposing architecture, the star-rated restaurant and the outstanding programme, it takes away a bit the focus on the rest of the city, which from here offers mainly smoking factory chimneys as an eye catcher. But those who keep exploring Avilés further will be rewarded with numerous discoveries and an enchanting old town. After all the cultural and culinary delights, we are keen on eventually getting to know the local gay scene. Starting the night in Gijón can’t be done any better than at Tabú, an intimate and lovingly furnished fifties bar where owner Jorge prepares the presumably best hamburgesas in town. Feeling refreshed and restored we move on, first to the ES Collection, a basement club serving half-litre-sized G&Ts, then to Oh La La, where barkeeper Rodrigo is mixing excellent drinks. He also entertains everyone who hasn’t already chatted up someone. The best way to greet the next morning is on San Lorenzo beach at sunrise and make a vow to come back soon. Until then we will have managed to digest the 926 pages about the amorous adventures of the “President”. Comprehensive website of the Spanish Tourism Board about the entire country, i.a. information for gays and lesbians. 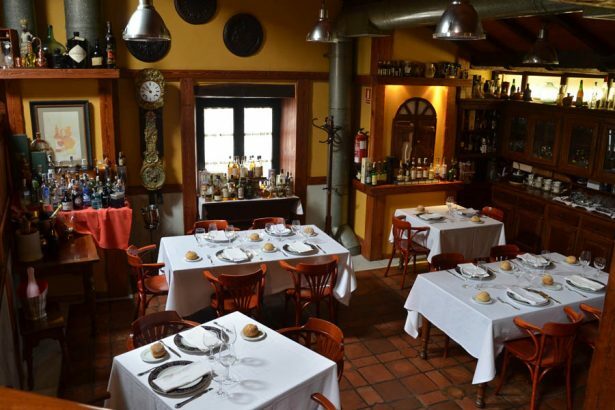 Tips about Asturias including a guide of the those restaurants carrying the label ,Mesas de Astruias’. The website is available in Spanish, English and German. The airport of Asturias is located in the triangle between the three largest cities in the region, Avilés being the closest at 14km distance. There are no direct flights from Germany. Air Berlin offers flights via Palma de Mallorca, Iberia via Madrid or Barcelona, Vueling via Barcelona or Paris. Best rent a car at the airport so that you can be flexible exploring the region. For services within Spain, also high-speed trains consult the national train operator Renfe (www.renfe.com). 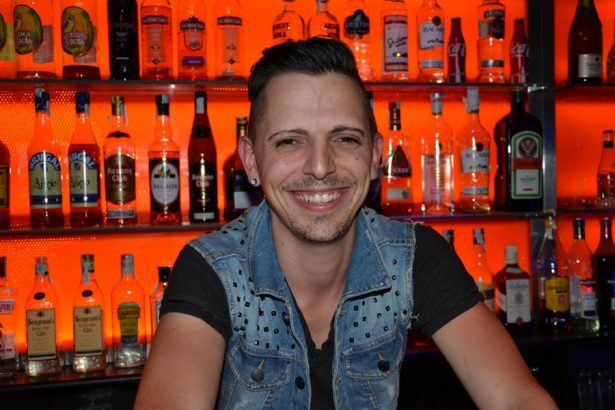 All information on the gay scene can be found in SPARTACUS INTERNATIONAL GAY GUIDE or Spartacus App!